A holiday to France is a good option at any time of the year. Spending your vacation on the French Riviera or visiting its historical towns, famous vineyards or any of its natural beauties can be an unforgettable experience for everyone. 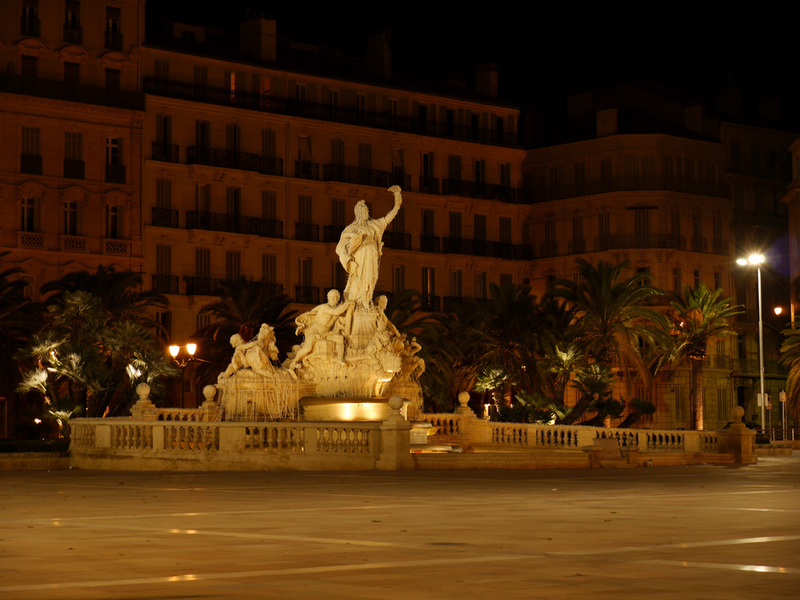 If you decide to visit a city instead of lying on the beach, I suggest you to choose Toulon. 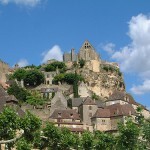 It is one of the most spectacular and attractive medium size towns of France. Toulon is located between Marseille and Nice, in the western part of the French Riviera and in the southeast of Provence. The history of Toulon is about three thousand years old. Due to the exceptional conditions the Ligures settled here. 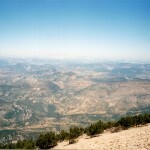 Today, the town attracts numerous visitors, as there are several attractions and things to do here. The historical center is located just north of the harbor. This part of the town was built in the Middle Ages. Visitors will be amazed by the harbor and its promenade. There are numerous souvenir shops, coffee shops and fish restaurants here. On the port square can be found the statue of the Spirit of navigation pointing at the sea. Another remarkable attraction is the Tour de l’horloge, a monumental clock which can be found at the entry of the naval base, in the western part of the port. It was used to ring at the beginning and at the end of the working day. If you like to visit churches, take a walk to the Louis Blanc place where you will find the Saint François de Paule church, which was built in the 18th century and owns a typical baroque style. The Saint Marie de la Seds Cathedral is another spectacular attraction of the city and it is located near Place Puget. Built in the 11th century, it has never been finished, but widened in 1738. Also called Haute ville (French for high town), it is located in the northern part of the old town. There are numerous buildings and squares here dating from the 19th century. Place de la Liberté is one of the town’s main squares. It may be noisy due to the main boulevard of the town running just along the square. There is a beautiful statue and fountain located on the square. During winter, there is spectacular Christmas market here. The Opera House can be found on the Place Victor Hugo, about 100 m east of the Place de la Liberté. 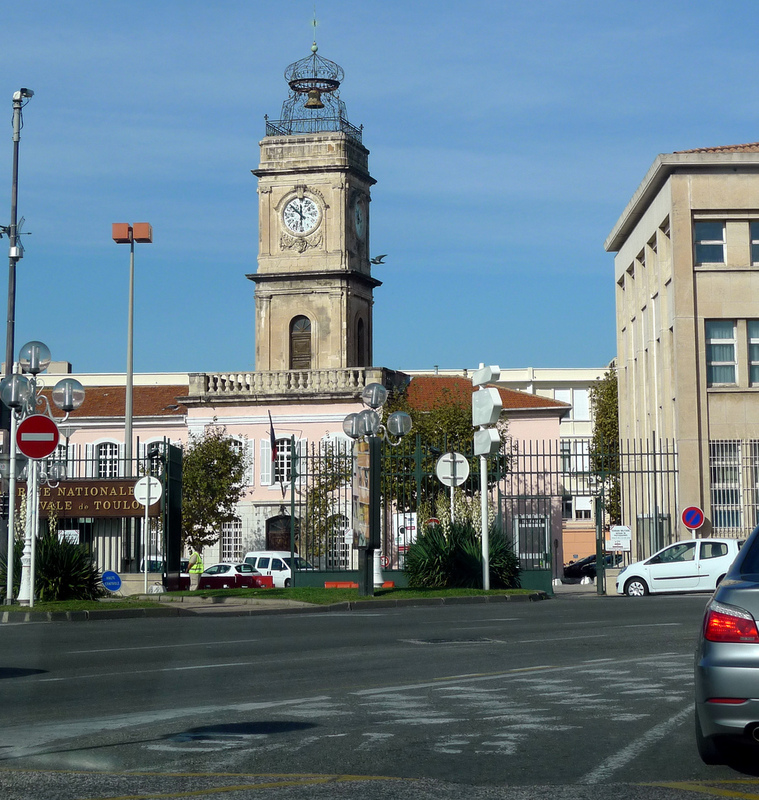 The 19th century railway station is also another gorgeous attraction of Toulon, being located about 100 m northwest of the Place de la Liberté. There are several museums and parks in the town of Toulon. The Bibliothèque municipale et Museum d’histoire naturelle (Municipal Library and Museum) can be found on the Boulevard de Strasbourg. The spectacular building is worth visiting and the museum features wildlife collections. Another museum, the Navy Museum can be found on the Place Monsergue. It is home to collections relating to the naval history of Toulon. The Tour Royale is one of Toulon’s forts and was built in 1514. Later, it served as a prison, today it is the Museum of Tour Royale. It is home to fantastic naval exposition. The Alexandre the 1st Garden is a gorgeous attraction of the country, located in the western part of the Municipal Library. It offers entertainment possibilities for small children, there is a bandstand for concerts which take place casual on Sundays. Frédéric Mistral Garden is home to impressive collections of fantastic plant species. It is worth visiting. Located in the western part of the French Riviera, Toulon features several gorgeous beaches, situated south of the Mourillon quarter. The beaches of Toulon are associated with a park which offers entertainment possibilities for children of all ages. At the east end of the town, the Cap Brun and Anse Magaud beaches are more isolated and less crowded, but more difficult to reach. There are also spectacular beaches in the surrounding cities of Toulon, such as Les Sablettes in la Seyne sur Mer, L’Argentière, in the town of La Londe-les-Maures, La Capte located near Hyères and St. Cyr sur Mer, about 20 km west of Toulon. 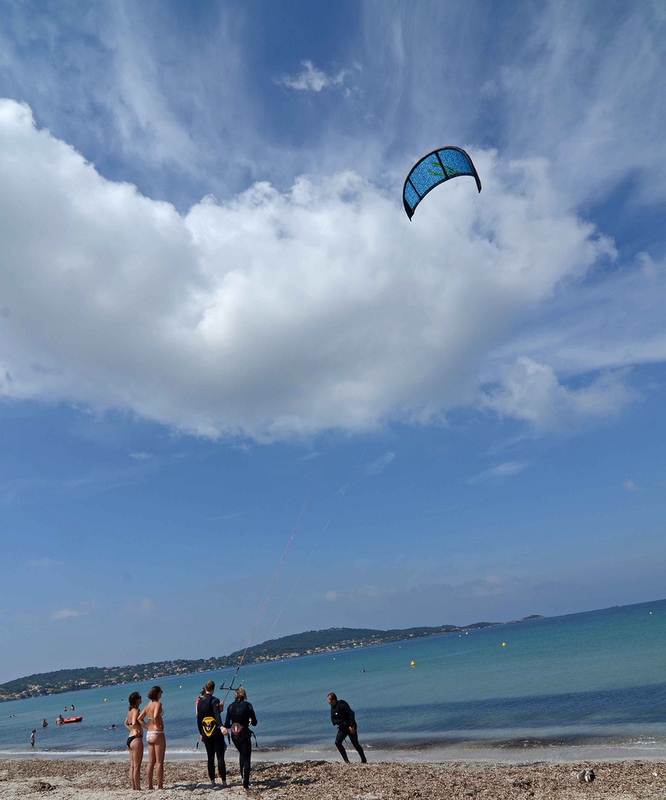 It offers fantastic sandy beach which is ideal for families or kite surfers.